Bring your family to the 8th Annual Holiday Lights Run and Charity Auction! Enjoy the best lights in the city by running or walking the two, four, or six-mile route. Sites include the tree at Point State Park, the PPG Wintergarden, the Nativity at Steel Plaza, and the Holiday Village in Market Square. Before the run, be sure to bid on the generously donated assortment of raffle prizes. Each raffle ticket is only $1! 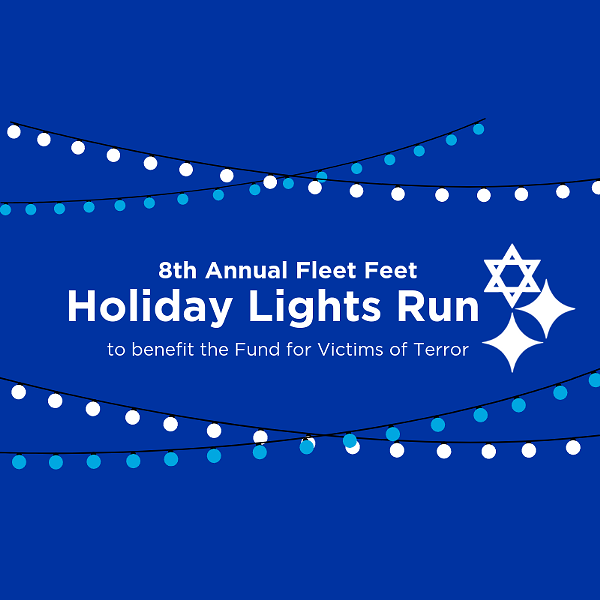 This year's Holiday Lights Run and Charity Auction will benefit the Fund for the Victims of Terror.